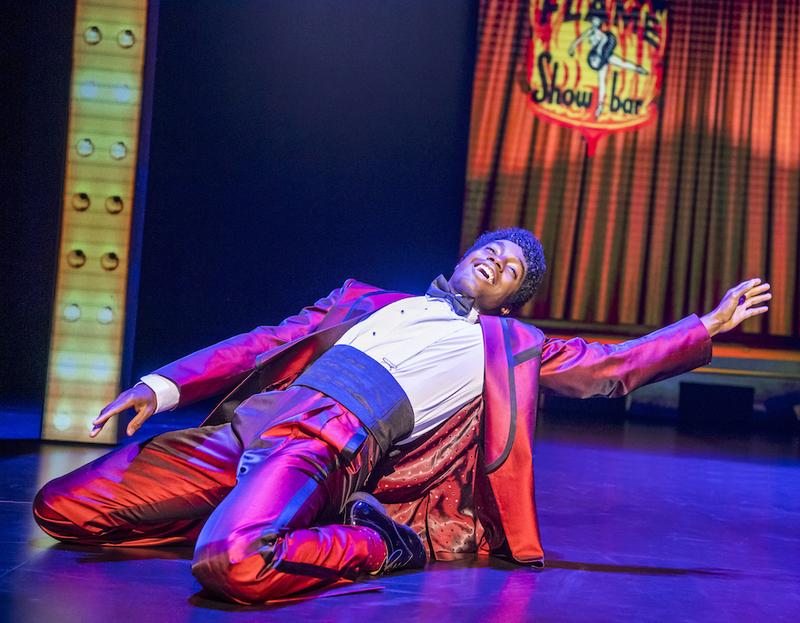 Motown the Musical, now on at the Bristol Hippodrome, follows Barry Gordy, the plucky, self-starting maverick whose vision saw the creation of a new kind of sound that mixed soul and pop and catapulted African American artists into the mainstream. 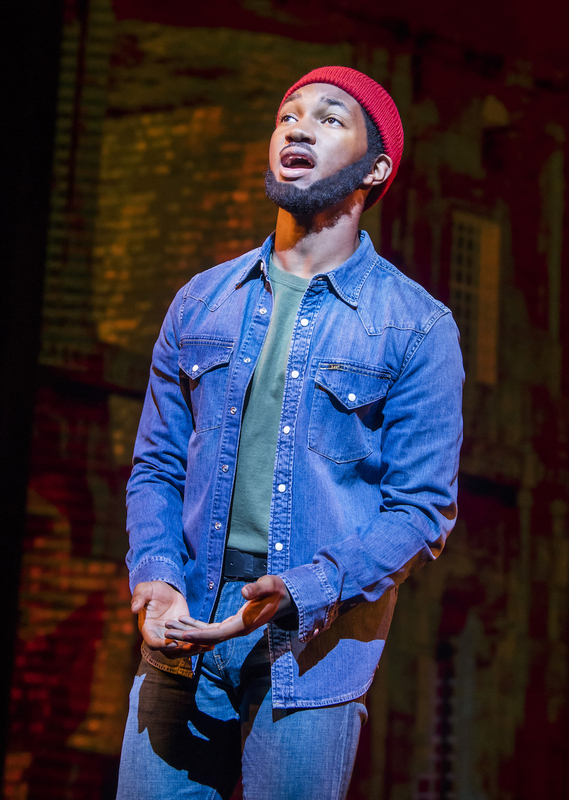 The show cleverly weaves together Gordon’s personal journey with America’s own journey through the rise of the KKK, to the Vietnam war, and to the assassinations of President Kennedy and Martin Luther King Jr. This is shown best through Marvin Gaye passionately pleading with Gordy to release What’s Going On, his most political record to date. 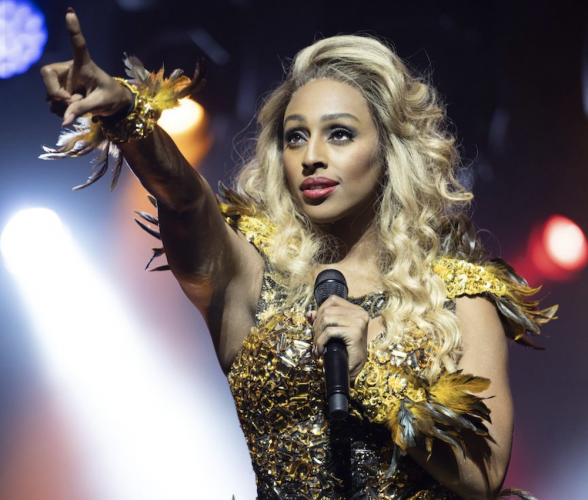 This tune, closing the first half, is an ensemble tour-de-force led by the brilliant Shak Gabbidon-Williams as Gaye, and elevates the musical to more than a simple hits carousel. 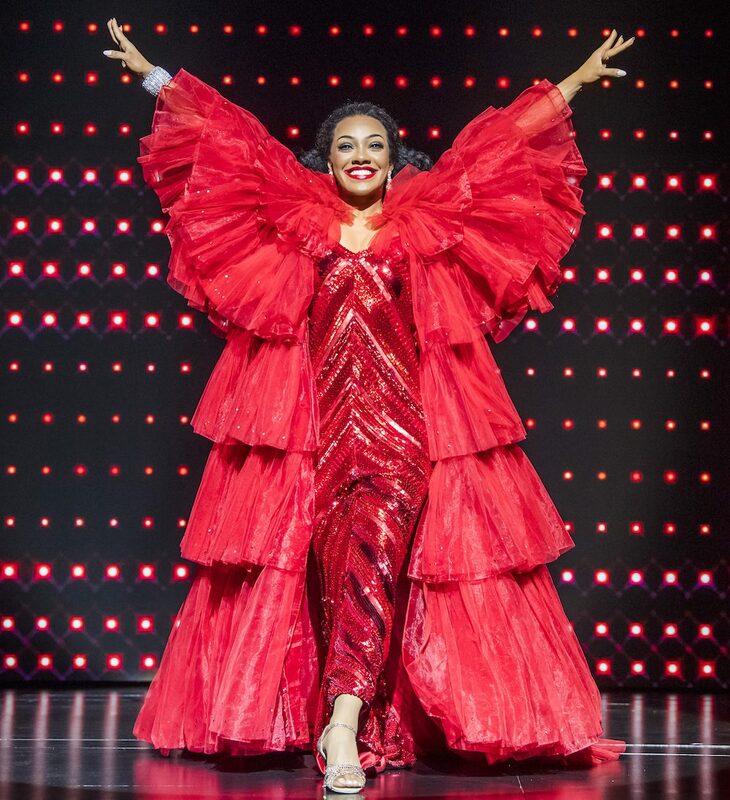 Karis Anderson sparkles as Diana Ross – both through her beautiful and powerful voice and quite literally through her stunning array of sequined dresses, adding more than a touch of realism to her portrayal of the Queen of Motown. Her scenes with Edward Baruwa as Gordy shine out of the night, adding an emotional and personal depth that gives extra resonance to the evocative Where Did Our Love Go and Reach Out And Touch. The set design is a star in itself: using a simple banner, the production team creatively and playfully hop between scenes, projecting the skyline of Paris, New York’s Copacabana nightclub, the music charts with the Supremes rising to the top, stills from Stevie Wonder performing Happy Birthday on Martin Luther King Day…. 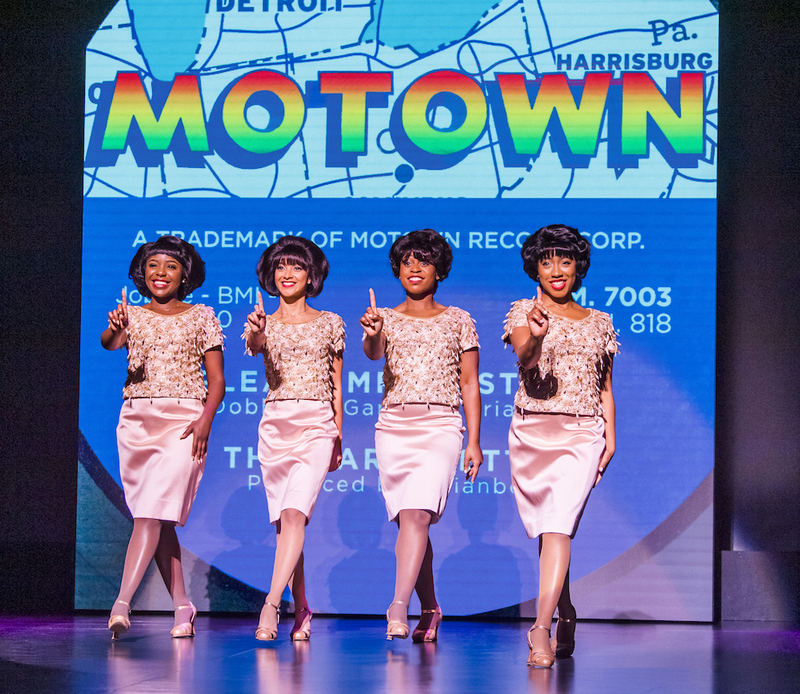 The scene of Motown’s 25th anniversary party comes with video projections of the real-life event, with characters on the stage seamlessly moving, dancing, and celebrating exactly as their real-life counterparts are on screen. 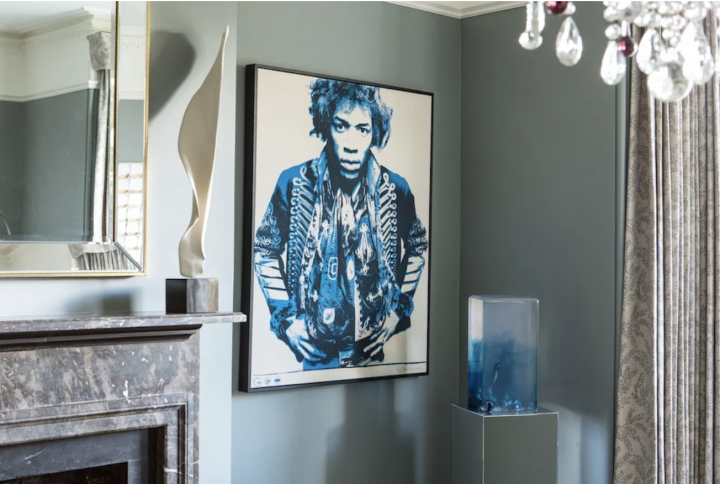 It’s a hugely inventive tech addition to an already visually exciting show. Whilst some scenes end with dramatic underlining from an impressive live orchestra, others peter out only to be weakly resurrected for a quick set-dance piece. This can lose the momentum of the storyline a little, but with tunes this dazzlingly good, who’s really counting? 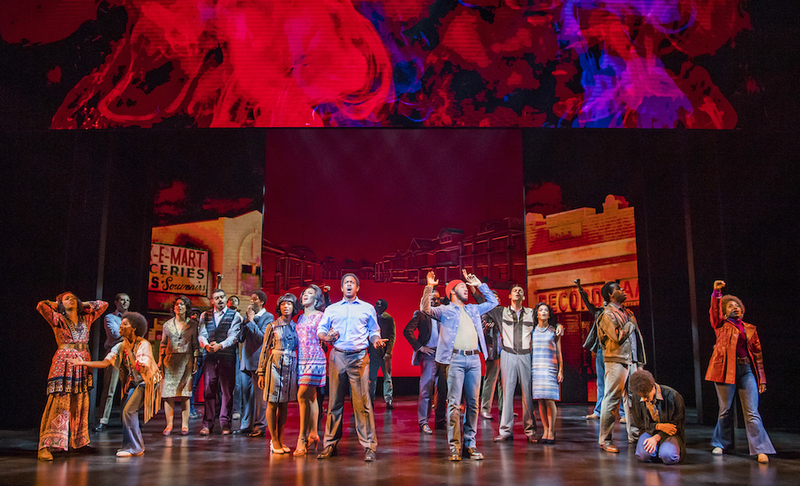 Once it’s over, you’ll be dancing in the aisles … and in the street. Just you wait. 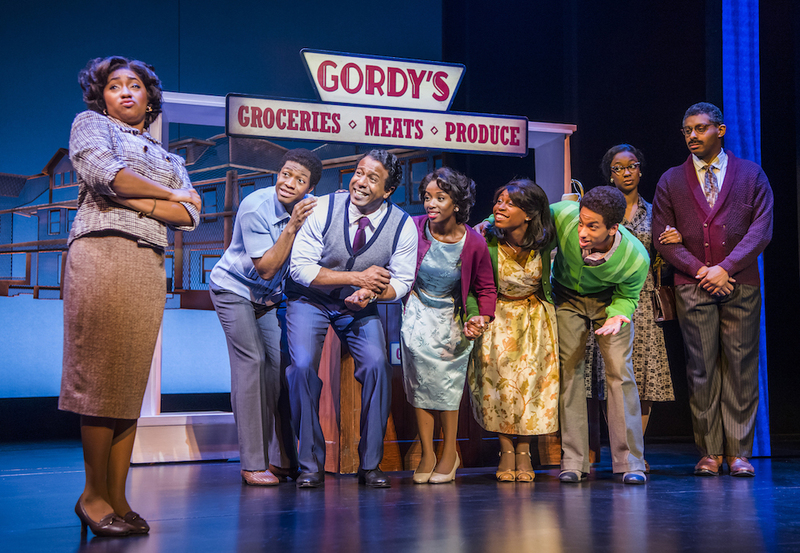 Motown the Musical is on at the Bristol Hippodrome until Sat 2 February.